There will be a total of 19 WINNERS! Imagine that?? But the grandest prize of them all is, ONE winner will be able to customize his/her own HoneyBadger satchel! 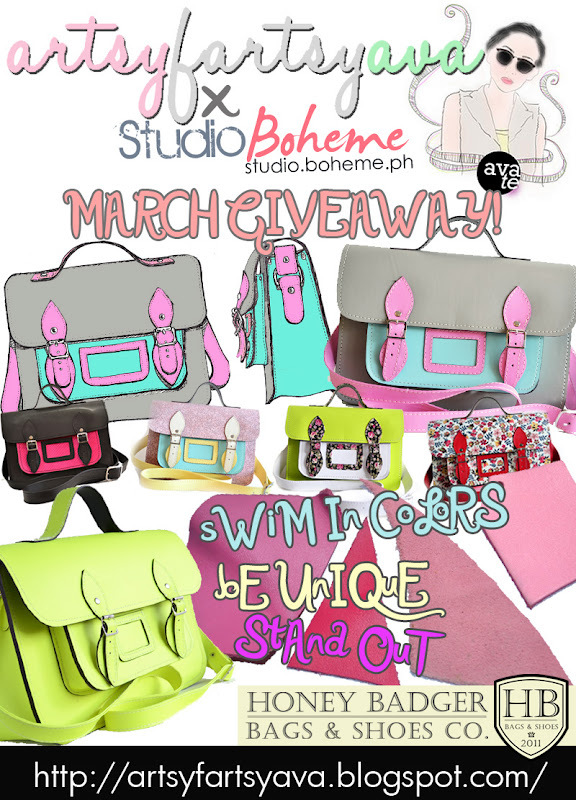 2. post/answer this on FB: " What could you do to have your very own customized HoneyBadger satchel from @Studio Boheme x @Artsy Fartsy Ava Blog ?" Please TAG us properly to make your entry official. :) Witty/funny answers are very much welcome! 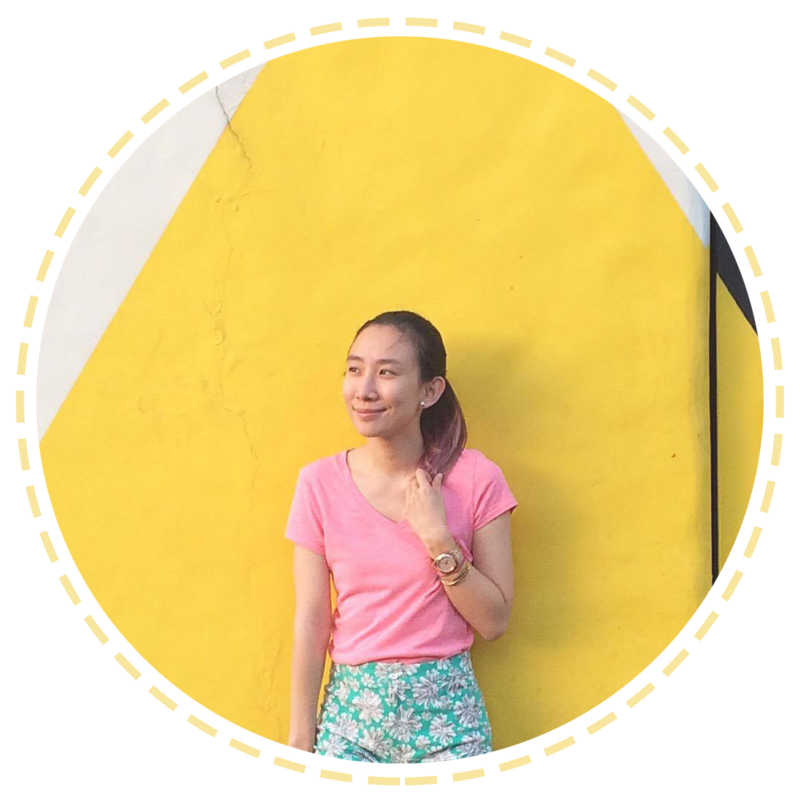 Hope I GET PICKED.. hihi THANKS!